When Athen ‘Blackeye’ Mavromatis takes on a murder case in Beverly Hills, it might just be the death of him. Malcolm Harding yearns for freedom, for the ability to make his own choices and even his own mistakes. Instead, he’s forced to give up college to care for his mother in her secluded home in the windswept California town of Cambria. Miriam’s mind is slipping into the abyss of Alzheimer’s, and she’s becoming increasingly unpredictable and violent. Unfortunately, under the terms of his father’s will, Malcolm cannot institutionalize her or place her in assisted living. 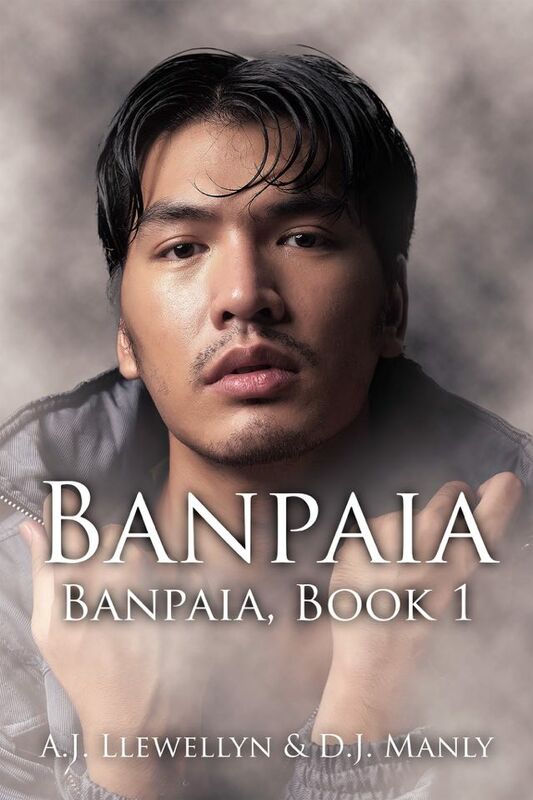 Yet something else keeps him with Miriam—he is desperate to learn the fate of the three beloved horses he left in her care during his one and only college year. But Miriam can’t, or won’t, tell him what she did with them. She calls Malcolm a beast and seems intent on crushing his spirit, if not his mind and body as well. Gilby McCall is a personal chef with the unusual job of preparing meals for an Orthodox Jewish couple. But soon the work becomes intense and alarming when they pile extra duties on him. 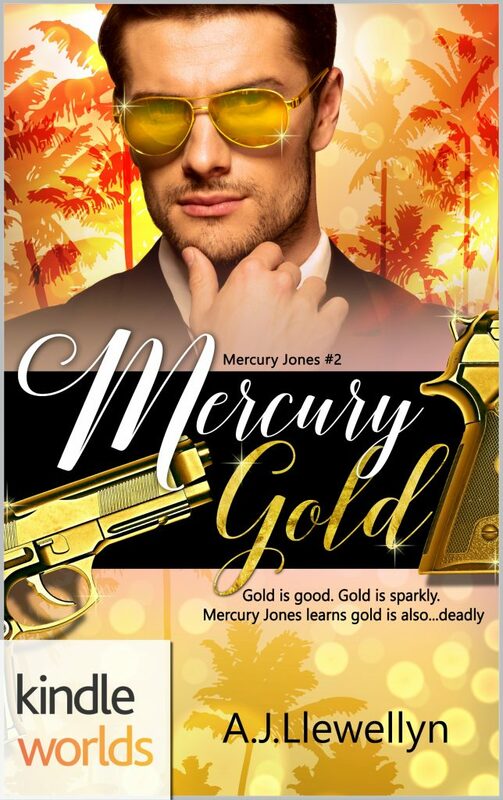 When he is suddenly fired, Gilby accepts an invitation to take part in a cooking contest in Las Vegas. Before he leaves, however, Fate brings him to Cambria, where he meets the handsome, mysterious Malcolm Harding. 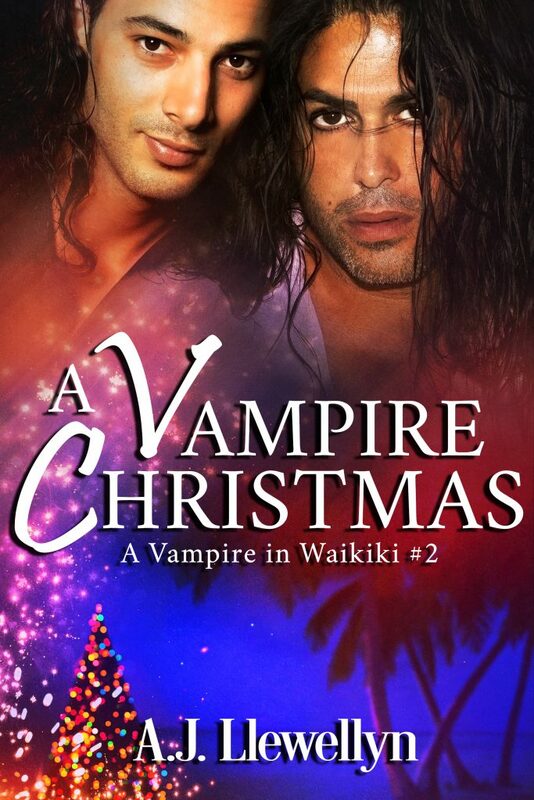 Div and Tem, my Waikiki Vampires are back and starring in a Christmas adventure – in Waikiki! A Vampire Christmas is OUT NOW!! NOTE: This book was previously published. This reissued version of the book has been reedited. I Love You, Goodbye, Book 5 in my Honeybone, US Marshal series is here! 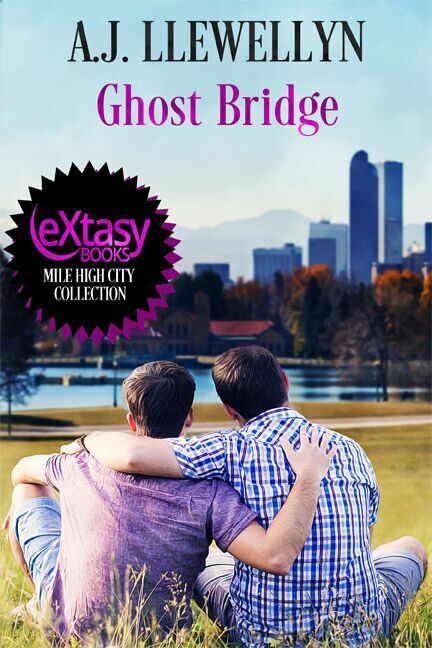 It’s out today at Extasy Books and here’s the purchase link. 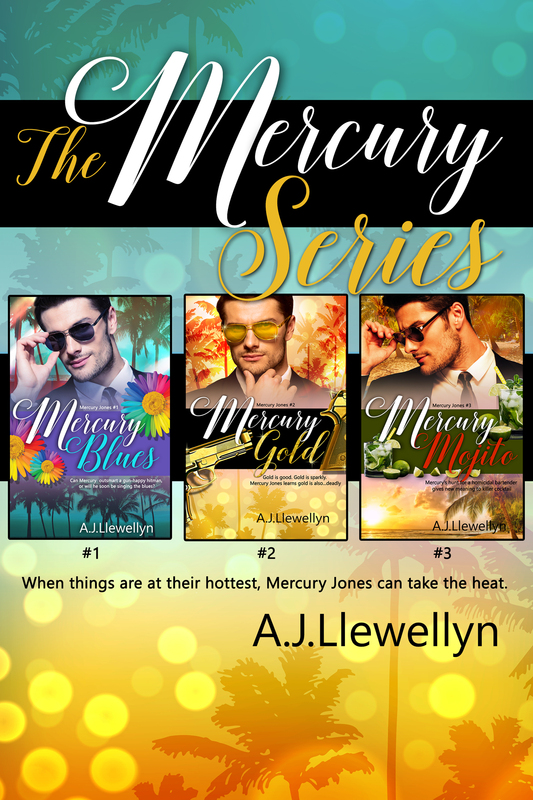 Available on Kindle Unlimited so CHECK IT OUT! This book is part of author Toby Neal’s Lei Crime Kindle World series…so much crime! so much fun! Somebody seems bent on making the case tough to solve and Merc’s not feeling good. He has weird symptoms just when he doesn’t need them. He has another case he’s still wrapping up and he has a new chance at love. 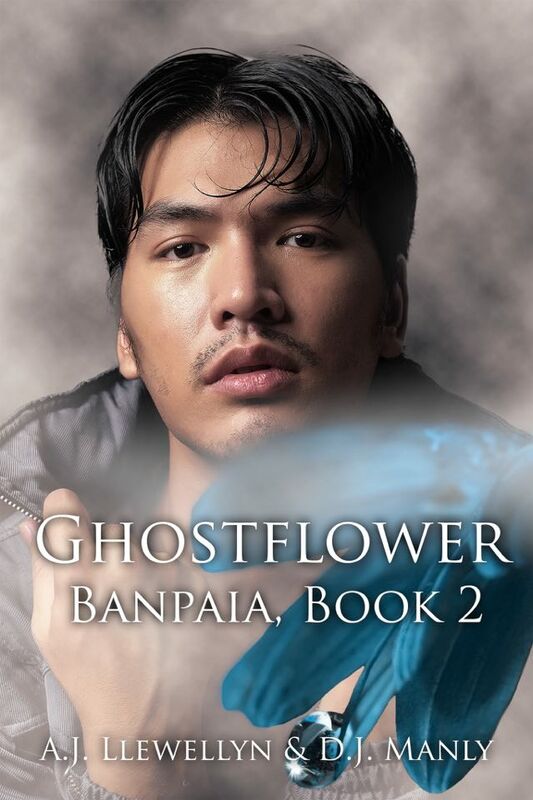 With clues and suspects colliding, he joins forces with Maui P.D.’s Lieutenant Lei Texeira to figure things out. But all he wants is bed rest. And not necessarily alone. When he receives a startling medical diagnosis he’s too embarrassed to share the news, let alone his bed. And what do the blue eggs have to do with a certain hen named Mary Poopins?